OUR PRICE: $42.53 - Join Rewards Get $4 Dance Dollars On This Item! 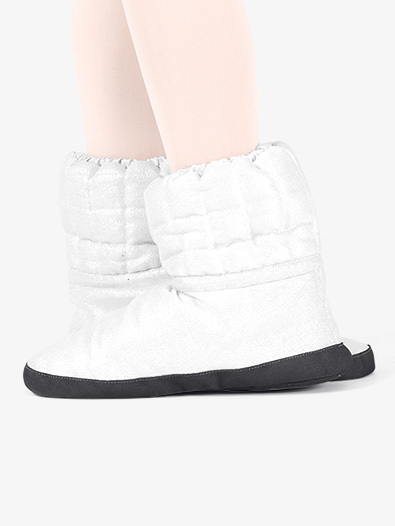 If you're a lover of all things glitter, these Russian Pointe booties are just for you! 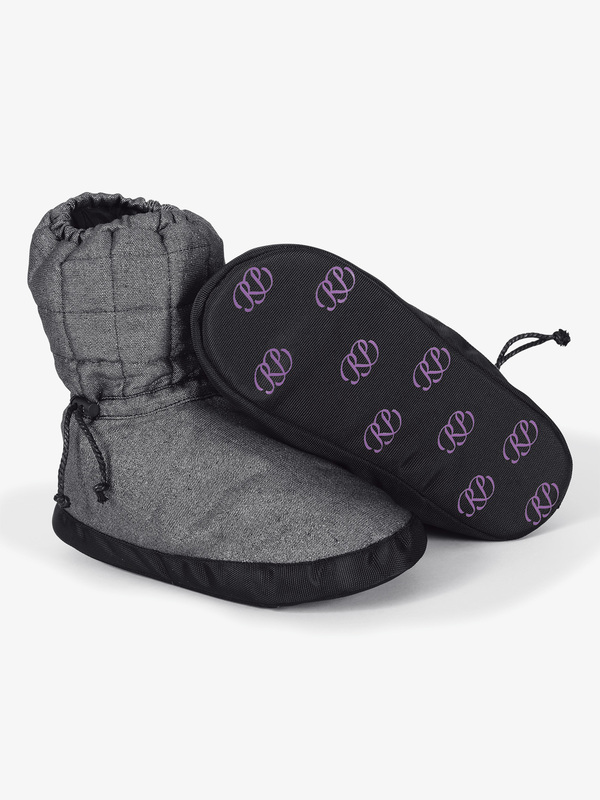 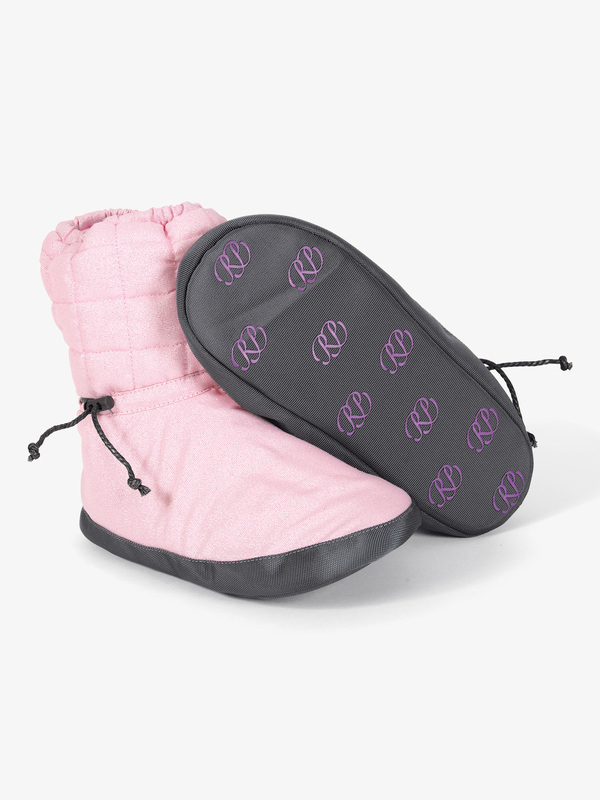 Boots feature a plush quilted body, an adjustable drawstring chord, an elastic cuff to keep the shoe in place, a cushioned insole, and a Russian Pointe printed, anti-slip sole patch at the bottom of the shoe.